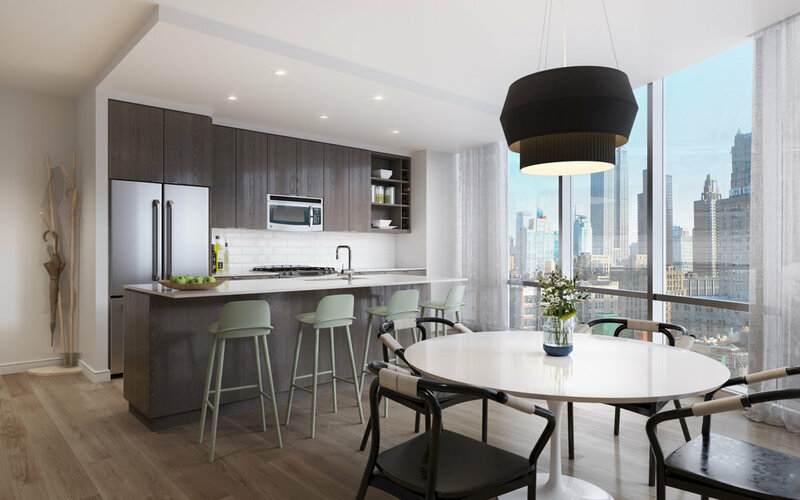 Designed to promote a sense of community, House 39 embraces social gatherings with fire-pits at the center of both the indoor and outdoor amenities. 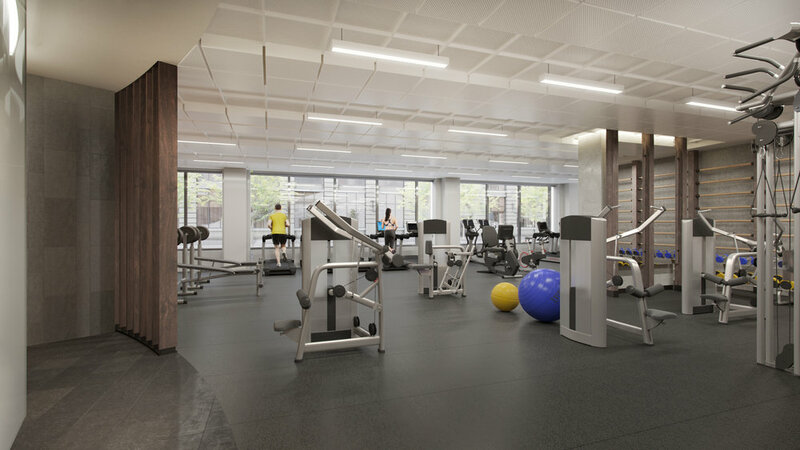 Emphasizing a healthy lifestyle, fitness is located on the first level directly off the lobby with a robust set of amenities including spa locker rooms, a marble-clad hamam, yoga studio and well-appointed gym space. White oak, shou sugi ban, marble, and polished bronze are contrasted by colorful and plush furniture and area rugs.